Our annual church gathering is on Sunday Feb 24th at 5pm. We will be reviewing ministry highlights, and affirming new elders and our 2019 church budget. Everyone is invited to attend, but only members will be affirming and speaking into affirmations. 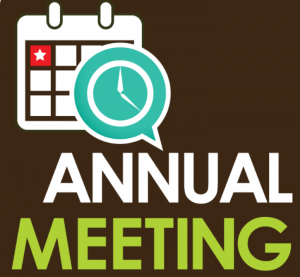 Annual meeting packets are available at the Ministry Center counter after the service. At 6pm, following the business portion of our time together, we will be hosting dinner for Pastor Dan and Lori, as we recognize all that God has accomplished through them at Springbrook and with Awana. This would be an outstanding time to share cards, letters of encouragement and gifts, as we pray for them and God’s continued faithfulness. Please RSVP below so that we can plan accordingly.